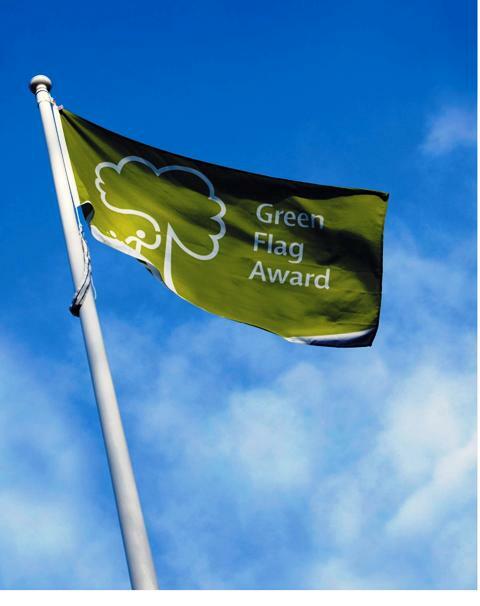 On 28th July 2010, London Borough of Lewisham celebrated their success in winning 12 Green Flags. Only City of Westminster (20), LB Haringay & LB Hilligdon (16) got more, so this really is a fantastic achievement. 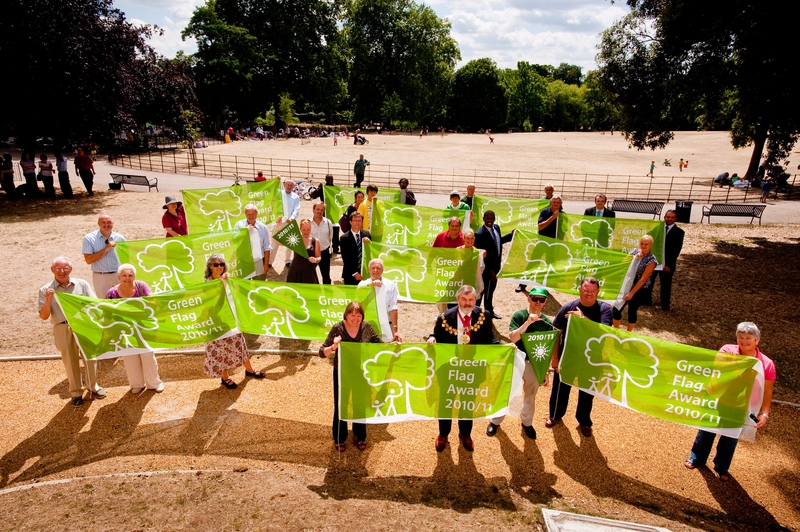 You can read more about the parks and how you can get involved in them here. The lucky sites are; Deptford Park, Blackheath, Bellingham Green, Brookmill Park, Manor Park, Manor House Gardens, Chinbrook Meadows, Cornmill Gardens, Telegraph Hill, Ladywell Fields, Hill Fields and Sydenham Wells Park. A massive congratulations to everyone involved.